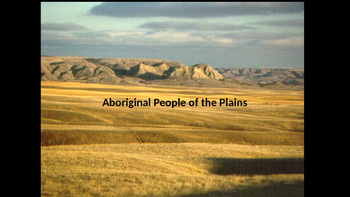 This Powerpoint focuses on the Plains Aboriginal Group of Canada. 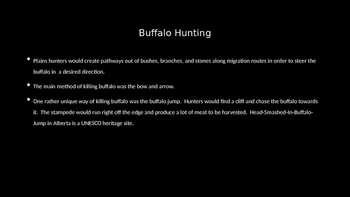 Information is presented in text, photographs, and videos. 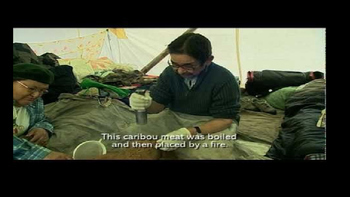 Topics include: History, Geography, Housing, Food, Travel, Spirituality, Culture, Treaties, and Modern Times. 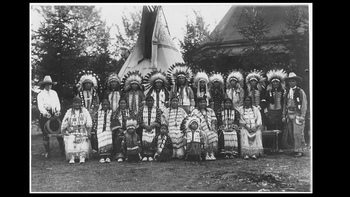 We look at the history of the Plains people but also see them in the present day.